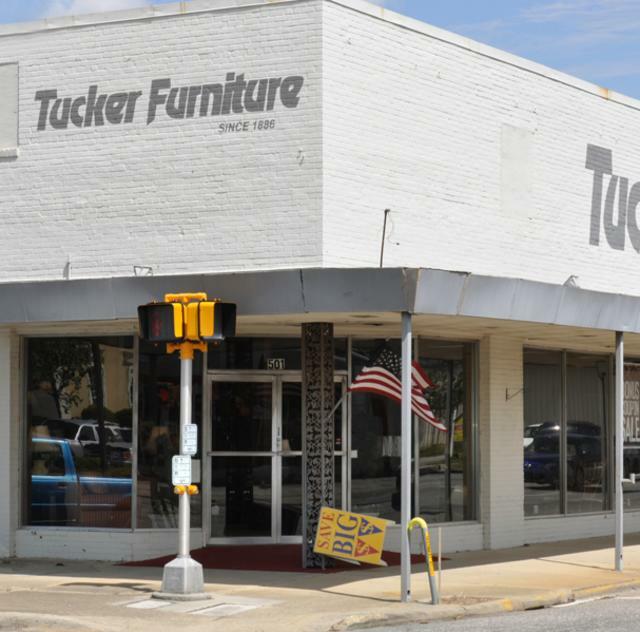 Tucker Furniture and Mattress Center is a locally owned company serving Eastern North Carolina since 1886. Our professional staff is committed to helping you own quality products that will add beauty and comfort to your home at low prices you can afford. That commitment is as strong today as it was 126 years ago. And, just as important as helping you own the products.... we will be here for you EVERY time you need us.